General purpose writing pad for everyday use. 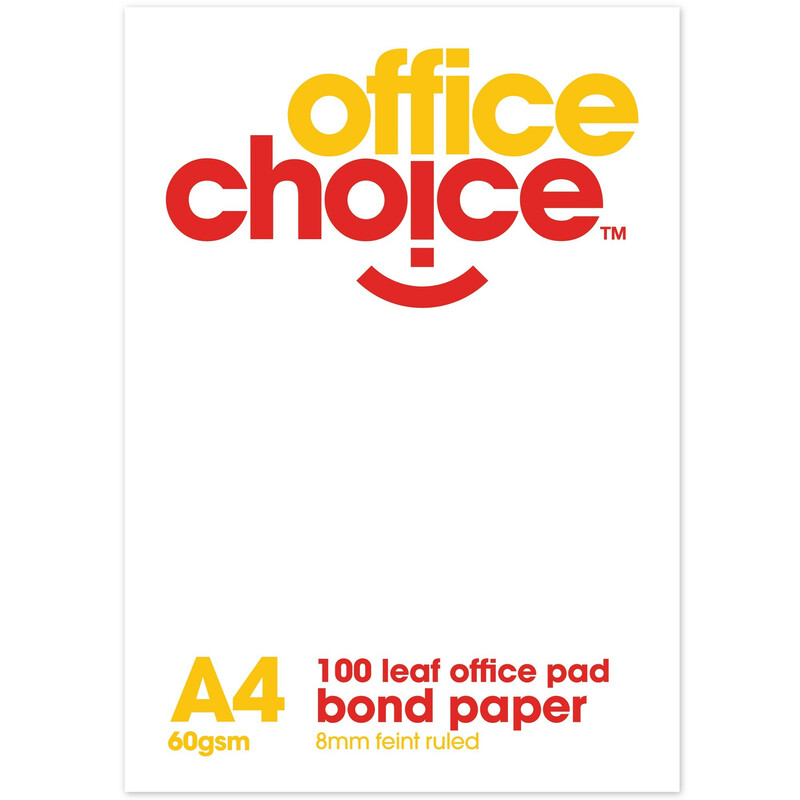 High quality 70gsm bond paper. 100 leaf.